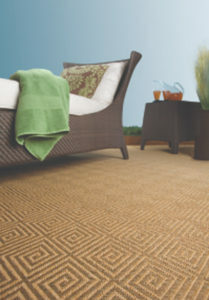 Welcome to Designer Carpets in Atlanta GA. We are Atlanta’s premier carpet and rug provider in the Southeast since 1975. Designer Carpets has always been in the client business and we just happen to sell carpet and rugs. 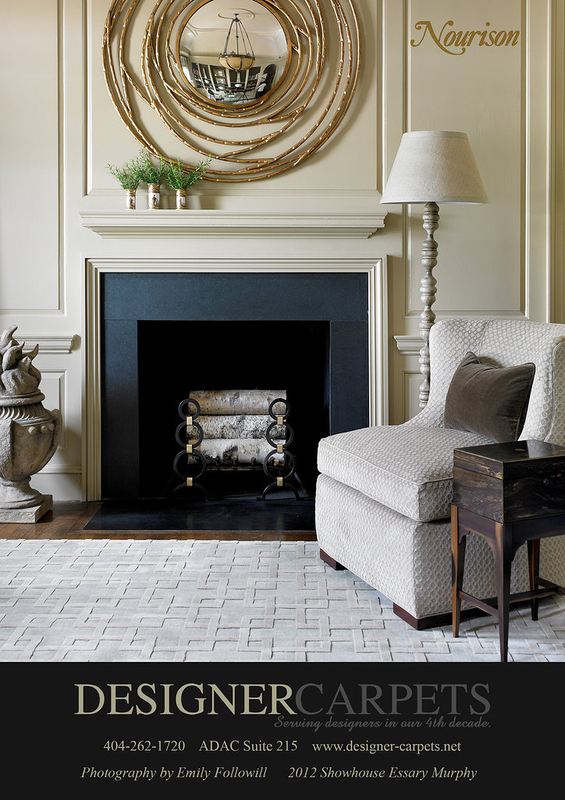 If your application calls for exclusive rugs or exceptional carpet, our knowledgeable staff will be eager to assist you and your client find the perfect fit for your project. We look forward to working with you. 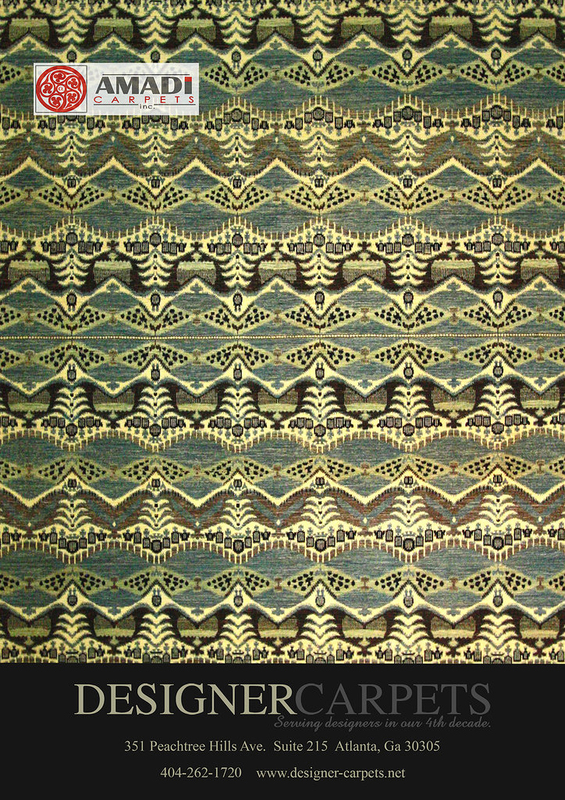 © 2013 Designer Carpets Inc.